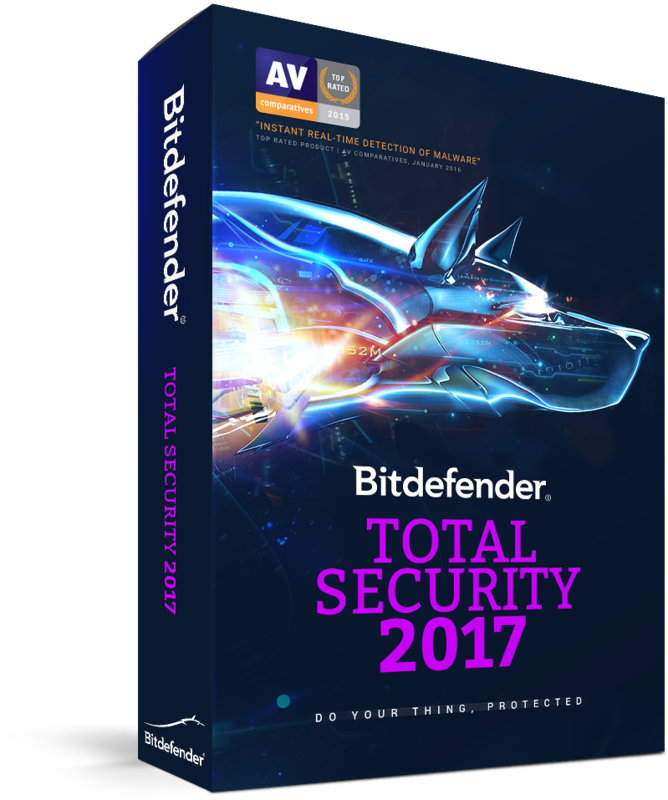 Get 6 Months Free – Limited time offer. 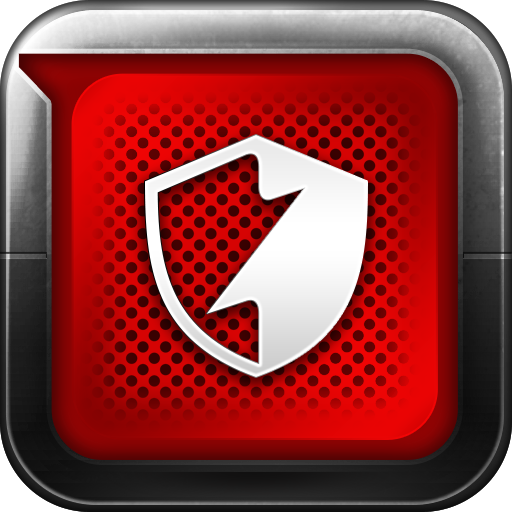 Anti-theft and data protection tools – Recover your Device in case of Loss or Theft. 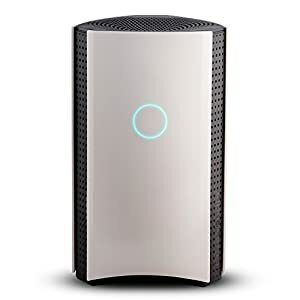 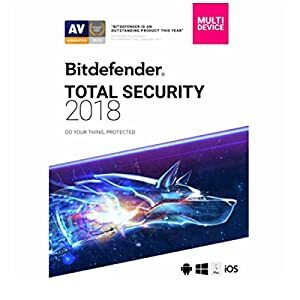 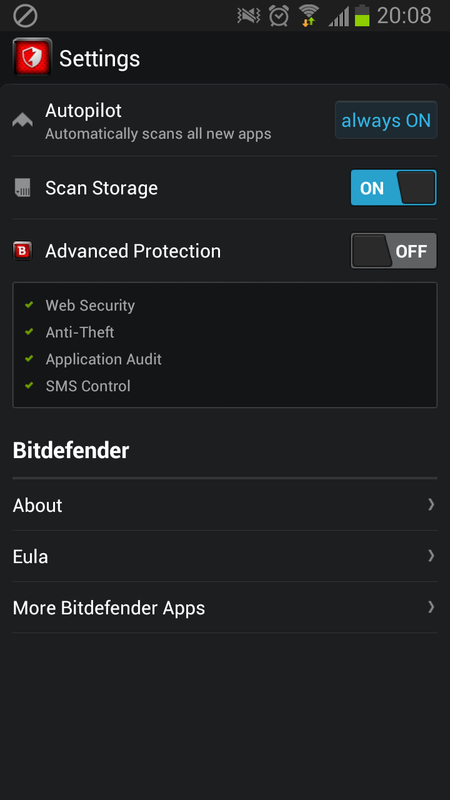 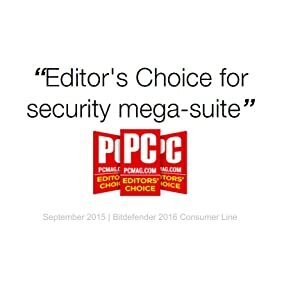 Bitdefender Total Security is up for promotion. 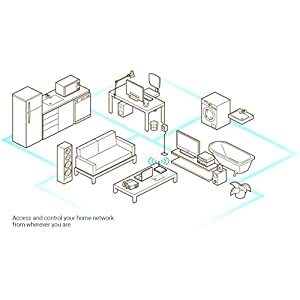 BUILT-IN FIREWALL: Block intruders and hackers, even on your wireless network.